The jolt when the plane collided with a flock of geese and the engines stopped moments after takeoff from LaGuardia Airport. The smoke filling the cabin. The electric, burning smell. The panic from the people around him. The calm, steady tone of Capt. 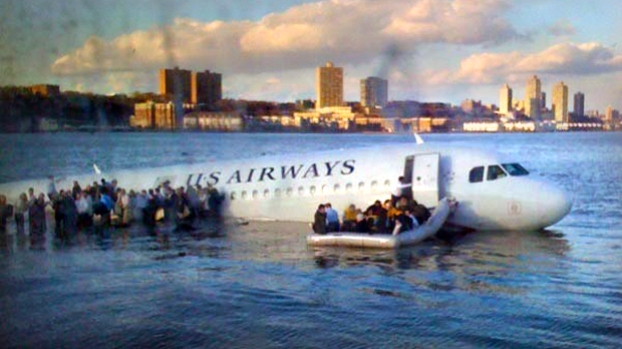 Chesley "Sully" Sullenberger telling everyone to brace for impact as he steered the Airbus A320-214 into the frigid waters of the Hudson River on Jan. 15, 2009. 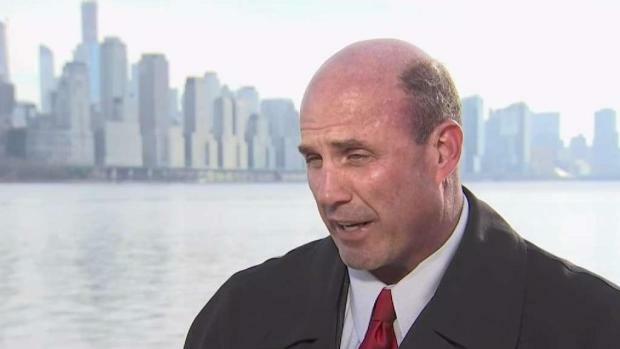 On the 10th anniversary of the Miracle on the Hudson, air traffic controller Patrick Harten of Long Beach and ferry captains Vince Lombardi and Manuel Liba reflect on the incredible day and rescue. Stefan Holt reports. Flight 1549 took off from LaGuardia a decade ago Tuesday, with Sullenberger's co-pilot Jeffrey Skiles at the controls, three flight attendants and 150 passengers aboard. It was cold, only about 20 degrees Fahrenheit, but the skies were clear. 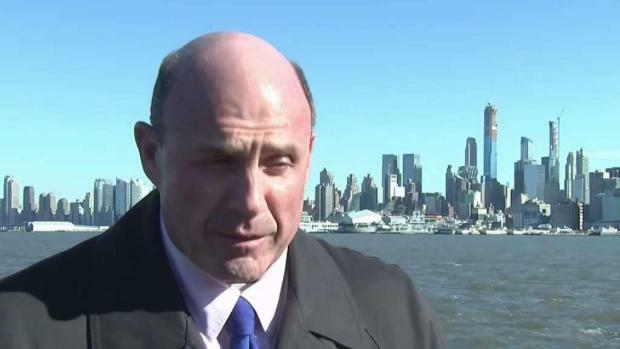 Survivor Dave Sanderson reflects on the Miracle on the Hudson and explains how it's changed his life over the past 10 years. Jummy Olabanji reports. Less than a minute later, plane and birds collided at 3,000 feet. Both engines stopped. 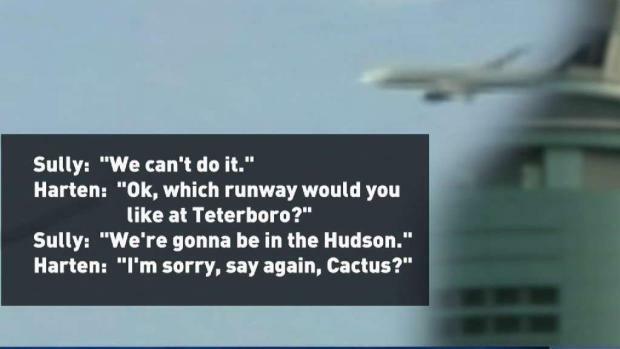 Sullenberger took the controls and told air traffic controllers he couldn't make it back to LaGuardia. His choices were a small airport for private aircraft in New Jersey — possibly too far — or the river. 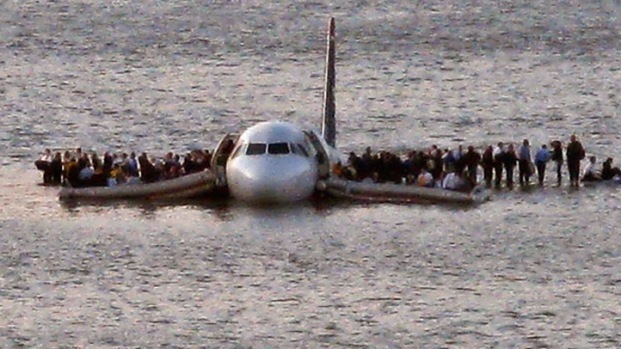 Sullenberger picked the water. The submerged and damaged plane was recovered and is now held at the Carolinas Aviation Museum in Charlotte, where survivors were gathering Monday to mark the 10-year anniversary, including a toast at the exact time of the crash. 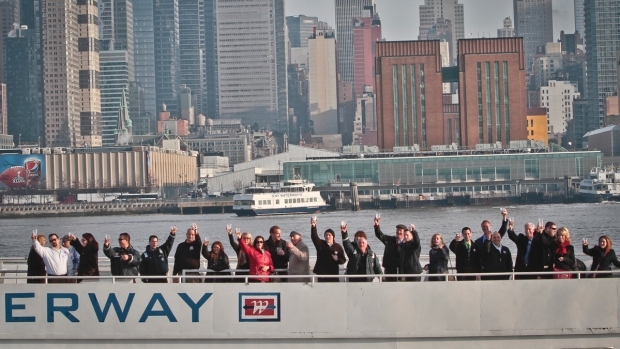 Ten years after the Miracle on the Hudson, survivors are looking back on how their lives changed. Jamie Roth reports. Two years and a month after it was fished out of the, the A320 jetliner known as Flight 1459 and 'Miracle on the Hudson' is now set to finish its journey to Charlotte, N.C. The President of the Carolinas' Aviation Museum, New York an exclusive tour of the plane's cabin in a makeshift hangar on the border of Harrison and Kearny. "That first year was tough. You're scattered. You can't focus. You're impatient," he said. "There's this thin place between life and death ... and we were at a really thin place, and then you get yanked back." The pilot, crew and passengers who were on a plane that made an extraordinary landing on the Hudson River marked the fifth anniversary of that remarkable day with a Champagne toast on the river at the spot where they were rescued. Pat Battle has more.